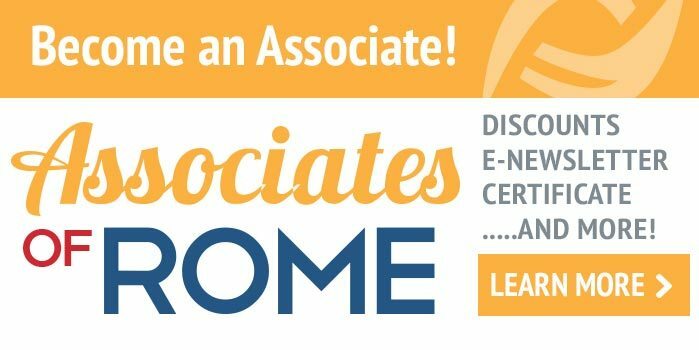 The Rome Foundation and the American Gastroenterological Association (AGA) were pleased to announce their 8th annual lectureship at Digestive Diseases Week (DDW). 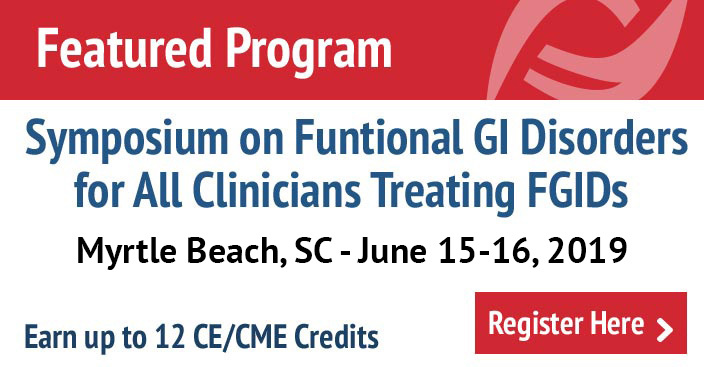 The lectureship was designed to address broad aspects of health care that are relevant to digestive diseases and the functional GI disorders. This year the theme was “Clinical Practice and Research for FGIDs in the Technology Era”. To describe the use of health information technology in transforming clinical research and patient care. To discuss the use of social media in clinical practice.